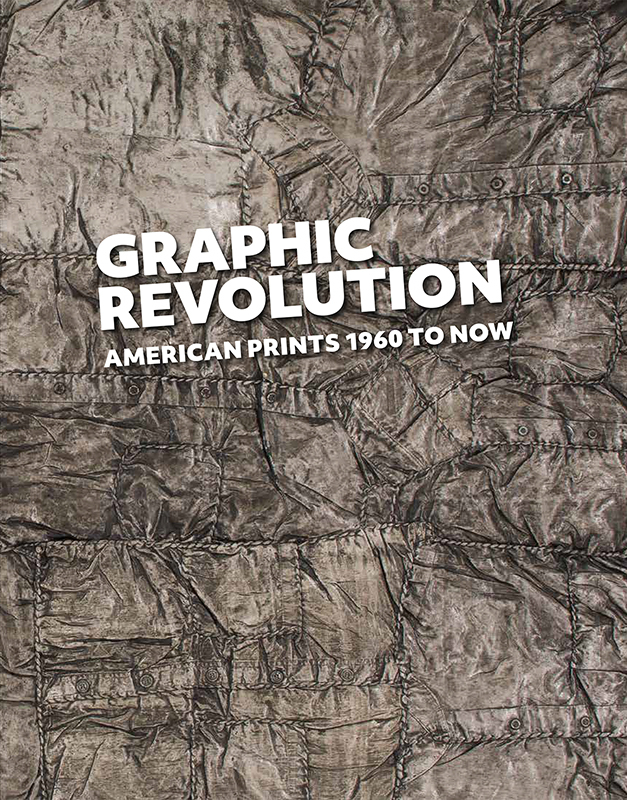 "Graphic Revolution: American Prints 1960 to Now" examines the transformational decade of the 1960s through the early 21st century, and the emergence of the creative synergies between the artists, publishers, printers, dealers, and collectors who have been critical to the development of American art during that time. Drawing from the Saint Louis Art Museum’s notable collection of post–World War II American prints and the holdings of private collections in St. Louis, the exhibition and catalogue features more than 110 works by a diverse group of artists whose visual imagery helped define the spirit of their time. Notable highlights include works by Andy Warhol, Robert Rauschenberg, Louise Bourgeois, Bruce Conner, Barbara Kruger, Luis Jimenez, Edgar Heap of Birds, Julie Mehretu, and many more. Together, these individuals established a fertile setting for artists of diverse perspectives to make new work, examples of which are put into dialogue with each other throughout the exhibition.